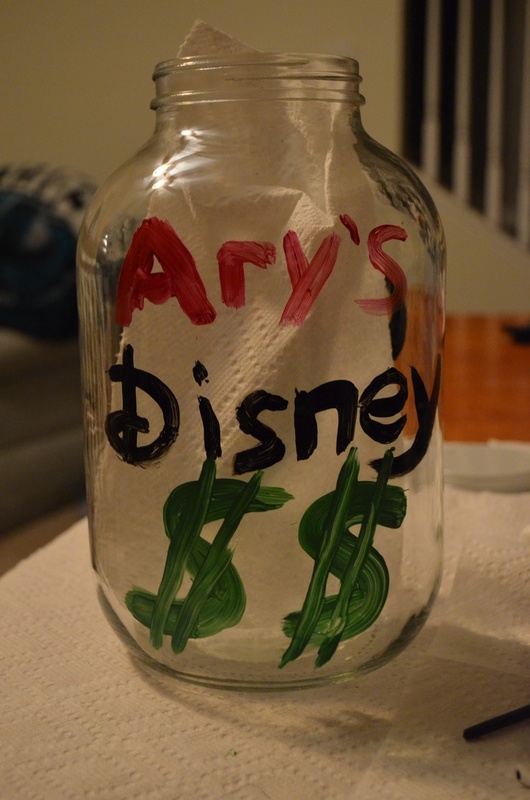 Taking your family to a Disney theme park can be EXPENSIVE but there plenty of ways to cut down on those costs. I’ve come up with my 10 of my favorite ways to save money and cut down on the number of times you’ll need to sell your plasma in order to pay off this year’s trip. 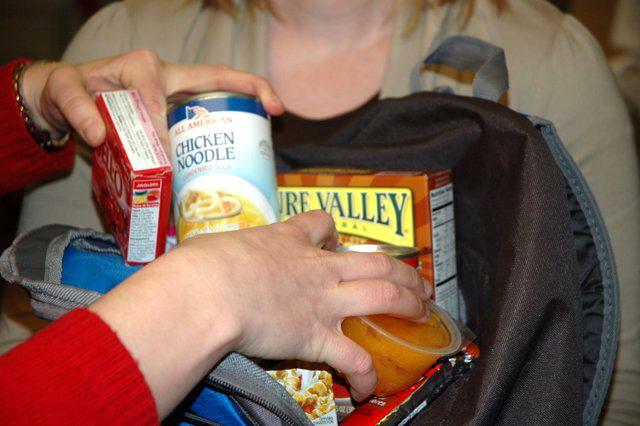 Whether it’s sunscreen, snacks, or bottled water the perfect way to get those things to your hotel food is by having them shipped directly there. 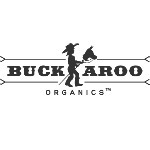 We place our order so that it’s scheduled to arrive the day we check in and have never had a problem. Holding packages for guests is a common practice among hotels. Just like any good vacation, there will be time in which the sky opens up and starts to dump liquid sunshine upon your family, and for those times you’ll need a cheap plastic poncho. If you don’t have a poncho you can do like everyone else and run into a gift shop and spend $5.00 or one or you can just bust* out the $1.00 you purchased at the dollars store. *Remember, this advice only works if you remember to keep them with you while in the parks. Every Disney theme park will give you free water. No, I did not mistype that. If you walk up to any location within the park that is selling fountain soda, you can ask them for a free cup of ice water. You’ll usually get a small cup so make sure and ask for enough cups to cover your entire family. Disney and its employees don’t care if you ask for two or six waters so make sure and get the right number to keep your family hydrated. What my family will do is a keep couple of our favorite water enhancers in our bag (my pick is always fruit punch) so that we can really fancy up our free drink. I’m not telling you that you shouldn’t buy a churro or a turkey leg the size of your head. What I am saying is that you can save your family money and headaches by bringing a few of your own snacks into the parks. Through years of traveling to Disney I’ve found some of the best park snacks are Pringles, trail mix, granola bars and fruit snacks. If your kids are below a certain age they’re not going to know if you bought that Disney light up toy at park or at Wal-Mart. I try to pick up a few different things before we go on vacation and once there I’ll surprise my son with them. I’ve also been known to slip away once in the parks and come back with the item making him think I bought it from a gift shop (but in truth it’s been in the backpack all day). Parents love their kids and kids know this. They will use that love against you when it comes to spending money. What I’ve found to be most effective is let each child know they have a spending allowance at the start of the trip. Depending on the age of the child you can either hold the money for them, let them hold the money or get them their own visa gift card. This will help teach the kid the value of money, what happens when it runs out will take the press off you when it comes to saying no. While you might have the talent or time to make custom shirts, I don’t. What I do is go to Wal-Mart, Target, or the Disney Store before heading out of town and buy a few fun shirts there. The shirts from home never cost more than $10.00 and most cases they’re $5.00 while the ones in the park are more like $25.00. Your kids will not know if their shirt came from home but you wallet will. There is no need for everyone in your family to get their own meal. The portion sizes in the parks are gigantic and with creative splitting, an entire meal or two could be shaved off the lunch bill (maybe supplement lunch with the free Pringles you brought). You don’t not need to buy your tickets from Disney. There are official and non sketchy places you can find Disney tickets for cheaper. While the savings might not be substantial every dollar counts. For Disneyland I’ve had good luck with AAA and for Disneyworld I like Orlando Fun Tickets. Once you get to the hotel room and notice you haven’t packed enough Diet Coke, diapers or sunscreen to last the entire trip the best course of action is not to run to the gift shop and pay $35.00 for a 4oz bottle of Banana Boat. Instead hop on Amazon and have it shipped with two day delivery if you’re an Amazon Prime member. While I understand this might not work if you need it right away, it but it might let you buy a smaller one from the shop while the Amazon one is on the way. 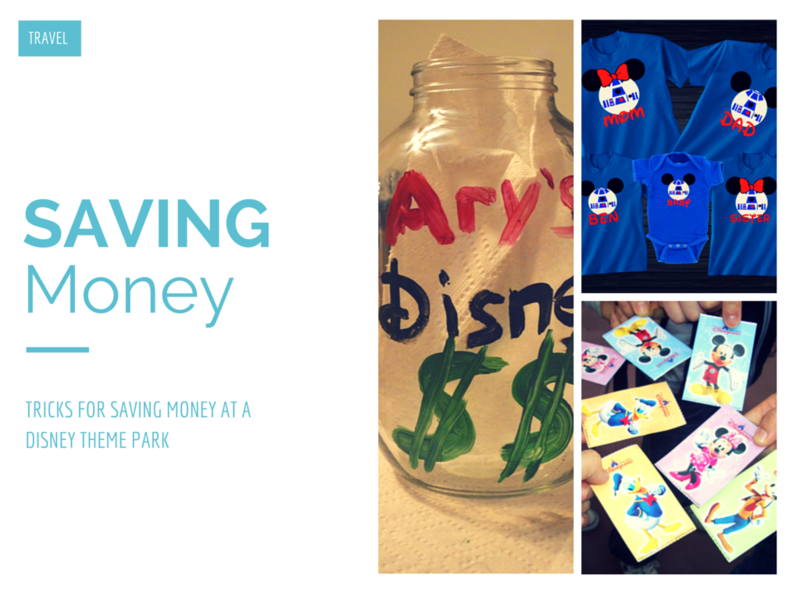 4 Responses to "10 Secrets to Save Money at Disney Theme Parks"